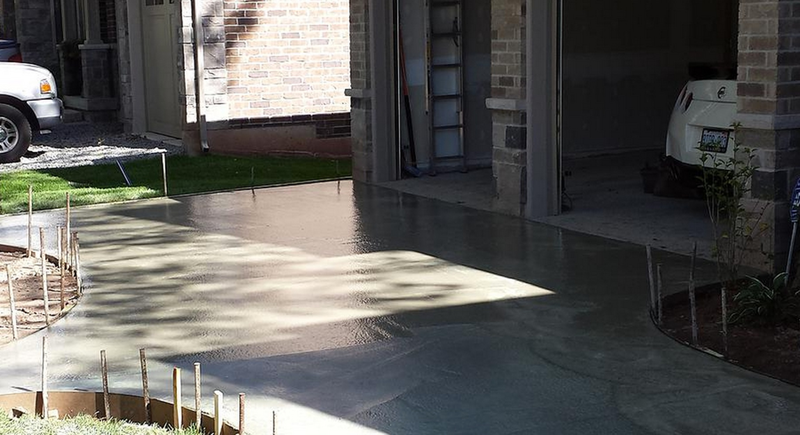 At Stoney Creek Paving we offer a wide spectrum of concrete services to meet your needs. Whether you are looking for custom stamped concrete, sidewalk paving, or need a new driveway, we can help you. Stoney Creek Paving supplies and places concrete for any site development application. We can create hand formed concrete structures for virtually any cross sectional concrete profile, including commercial properties, industrial sites, and more. Our high quality concrete production is the perfect compliment to our company’s scope of work and it allows us to provide our customers with complete construction services.